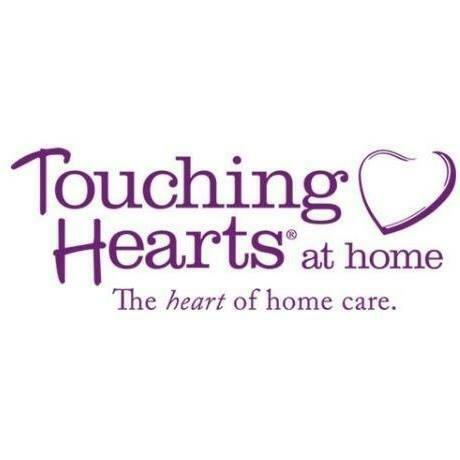 Touching Hearts at Home of Middle Tennessee is an assisted living service providing dedicated, compassionate care that allows people to live full and healthy lives in the comfort of their own homes. We are proud to give our clients the highest quality care and are committed to ensuring the comfort and well-being of every person we assist. Contact us today to learn more about our home care, memory care, and personal care. Other services include: Elder Care Brentwood, TN 37027 Dementia Care Brentwood, TN 37027 Companion Care Brentwood, TN 37027 Hospice Brentwood, TN 37027 Enjoy the day, have peace of mind, and live life to its fullest with our professional care services. We understand everyone has their own unique needs and preferences, that's why we customize our services to each client. We look forward to providing you and your family excellent home health, assisted living, and affordable home care.